Ladies and gentlemen, I am proud to present the cover art for my next book, Enduring Chaos! Posted by thejinx in halcyon, writing. 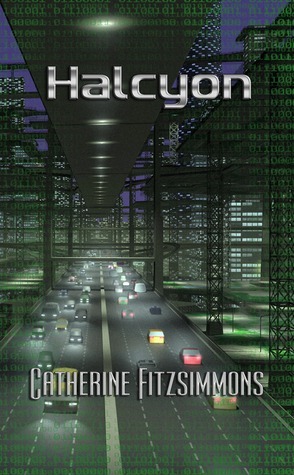 I’m giving away a copy of my latest book Halcyon on Goodreads. Enter now for your chance to win. Hurry, the contest ends Saturday! 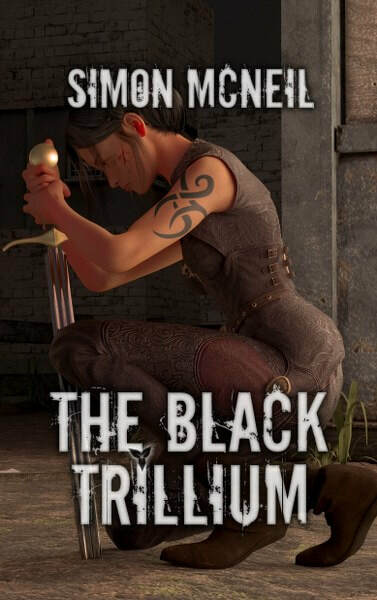 For more information on Halcyon, check out the novels section in the menu bar above.